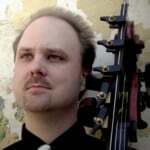 The first thing I ask someone who is unhappy with their own walking bass lines is: “How many bass line transcriptions have you done?” The answer, nearly always, is “None.” They have never tried to emulate the players they love by learning their lines. Oftentimes this is despite having done a number of solo transcriptions. This is the first deficiency I suggest remedying. Find at least three tracks/tunes they play on and learn several choruses from each recording. By ear, in real time if possible. If not pull out some “slow down” software. You can also find basslines already transcribed by many folks via Jamey Aebersold’s website and others. These are also valuable. Don’t just learn the notes, but try and emulate the feel, groove and approach to the instrument as much as possible. 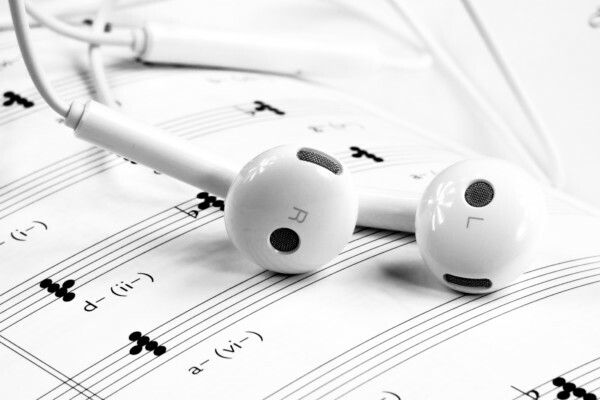 Try to sound as much like the performer as possible during the transcription process. BE Ray Brown. More is generally better than less in terms of tunes/choruses, but transcribe until you can internalize the player. Once you can do that, you have really got something you can draw upon. Improvisation is nothing more than spontaneous composition. If you cannot sit down and compose a bass line that you are satisfied with, they you are unlikely to be able to improvise one. Pick a tune to work on. 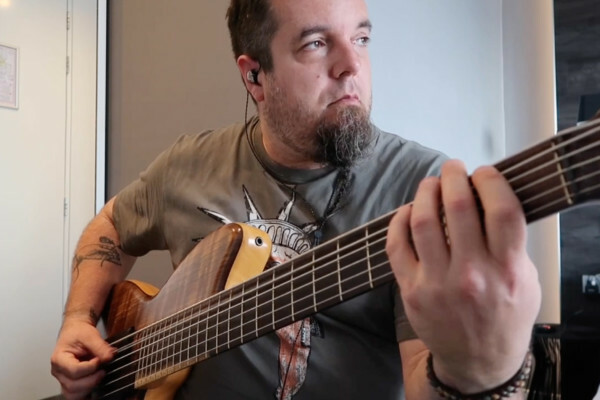 Write out one chorus of walking bass (or a line “in 2” if that’s what you are working on). Don’t fret too much over it, just write something you think might work well. Play the line. When you get to something that you don’t like, stop and isolate the problematic note. Find a satisfying replacement and write it in. Changing that one note may require changing notes after it as well. Do this, if needed, until you no longer need to change what is written. 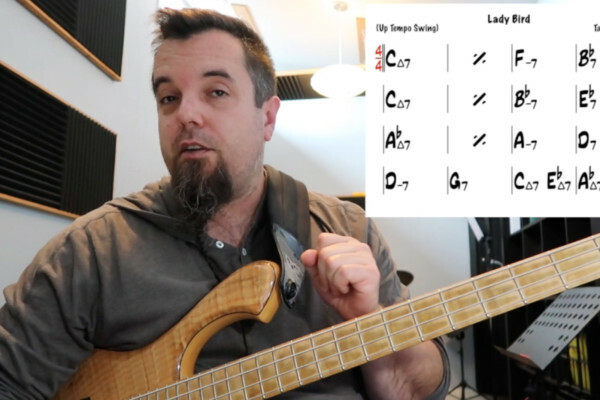 Follow this process until you have a satisfying bass line. We are not aiming for perfection, just satisfaction. Repeat this process on a variety of tunes until you can write out a satisfying chorus at your first attempt. Play 30 choruses back to back, walking bass only, no solos no melody. Avoid pattern playing and get out of playing the same bass lines every time you reach a certain point in the song. Don’t play anything you have played in a previous chorus. Once you can do this successfully, you will have a repository of bass line navigation upon which to draw upon. You will have likely found some new and interesting ways of navigating changes as well. Repeat this process for as many tunes as is helpful for you. Hopefully you won’t find yourself playing too many gigs where the tunes are 30 choruses. However, performing this exercise properly will force you to come up with new solutions. If you have only three ways of navigating a ii-V-I you will be bored to death of yourself after 6 choruses, not to mention 30. Your boredom and dissatisfaction should compel you to find new ways of navigating the changes that are both satisfying and not so predictable. This is one of the best ways to find new ways of successfully navigating changes in functional harmony and to avoid falling into patterns. Happy holidays and keep swinging! Wow, this is some great advice, thanks! this may actually help me out quite a bit. While I like the two concepts of composition and repetition, and agree with them, in both concepts I’m missing a thing called thematic development. When you’re composing a bass line, start with one note, not necessarily the root. After chosing a second note, stop and think about how the two notes are related, both to each other and to the underlying harmony. This will limit your choice of a third note. While doing this, try to find out if you’re developing a concept in your melodic line. As soon as you do, try to chose notes that strengthen that concept. In the repetition section you warn us about the dangers of pattern playing. While it is a good thing to practise, it is also good to practise playing around with patterns (and I’m not saying playing patterns). Listen to what melodies you’re playing and develop strong ideas into sequences, like J.S. Bach might do.